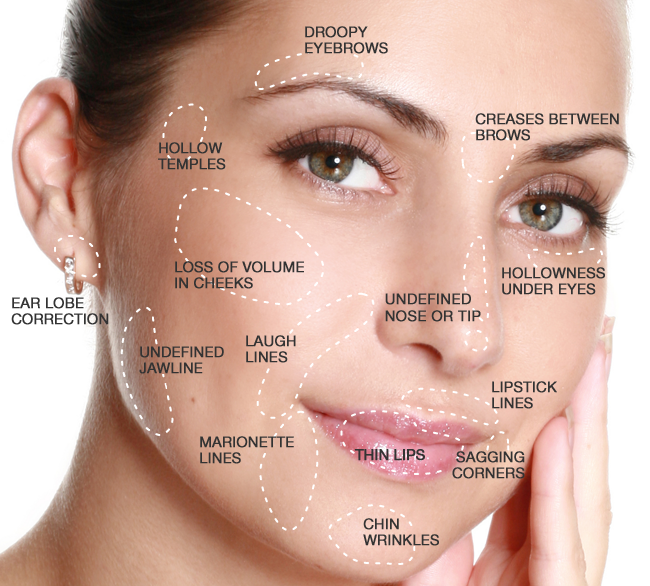 Ultherapy Toronto- Is It Only For The Face? Ultherapy is a non-invasive, non-surgical treatment that uses ultrasound to safely lift the skin of the face, neck, eyebrow area and chin. Ultherapy has also been FDA cleared to treat the décolleté and chest areas. 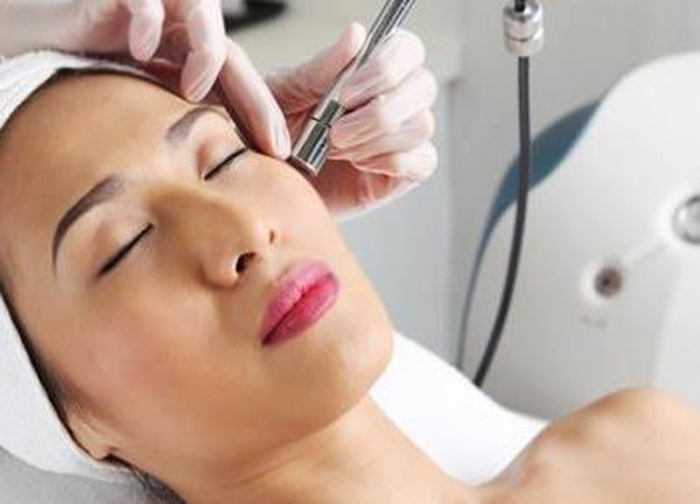 Lasting Looks Clinic continues to be a leading provider of Ultherapy in Toronto, and uses the most current techniques and modules. Ultherapy uses focused Ultrasound with Ultrasound Imaging. This allows us to see the tissue layers we are treating, to ensure that the treatment is being delivered is exactly to the desired depth giving optimal results. 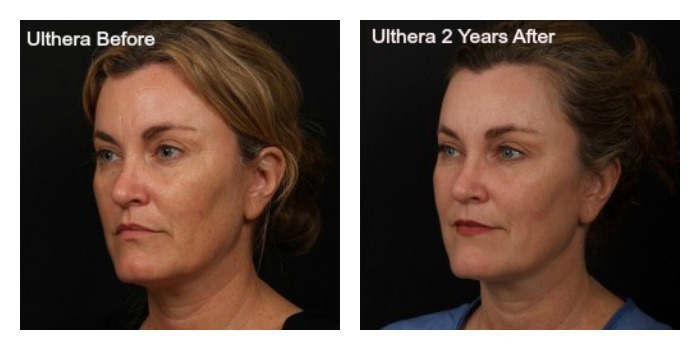 Ultherapy (also known as Ulthera) can reach the same depths of a surgical facelift , which is 4.5mm. Going this deep means that we go through the epidermis, the dermis, the fat and connective tissue down to the muscle or (SMAS) tissue. There is typically no down time with Ultherapy. Ultherapy has now been approved for the décolleté and chest area as well as the face. One treatment with Ultherapy on the décolleté and chest area can definitely help with the wrinkling, and loss of collagen in this area. Some results are seen immediately and full results generally in 3 months. Please also note that Ultherapy is focused ultrasound and is not a laser-based technology. This treatment is suitable for all skin types, colors and ages.